Reverse-aging or no, the legendary Jewish folk singer turns 75 today. 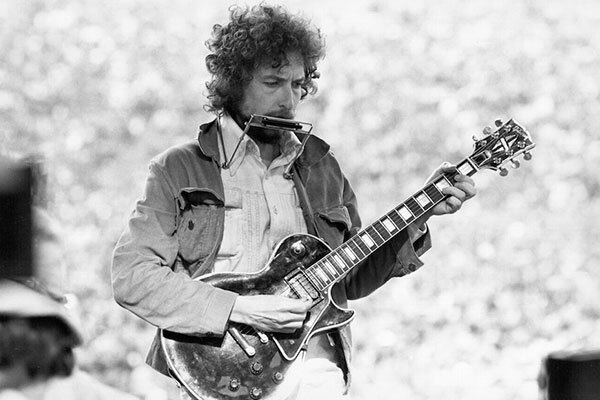 Dylan released the song on his second studio album, Infidels, in the wake of his brief born-again Christian phase during the late 1970s and early 1980s. 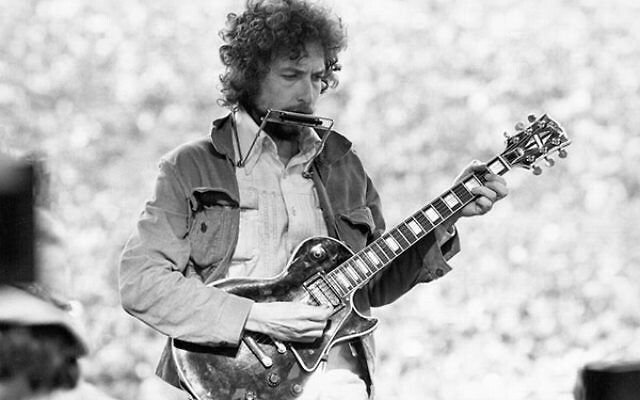 Born Robert Allen Zimmerman and raised Jewish in Wisconsin, Dylan has maintained Israel ties throughout his life. He visited the country several times in the late 1960s and 1970s and even took steps toward joining a kibbutz. He played three shows in Israel in 1987, 1993 and 2011. The Boycott, Divestment and Sanctions movement pressed him to cancel his most recent performance — to no avail.